Wonderful from start to finish! 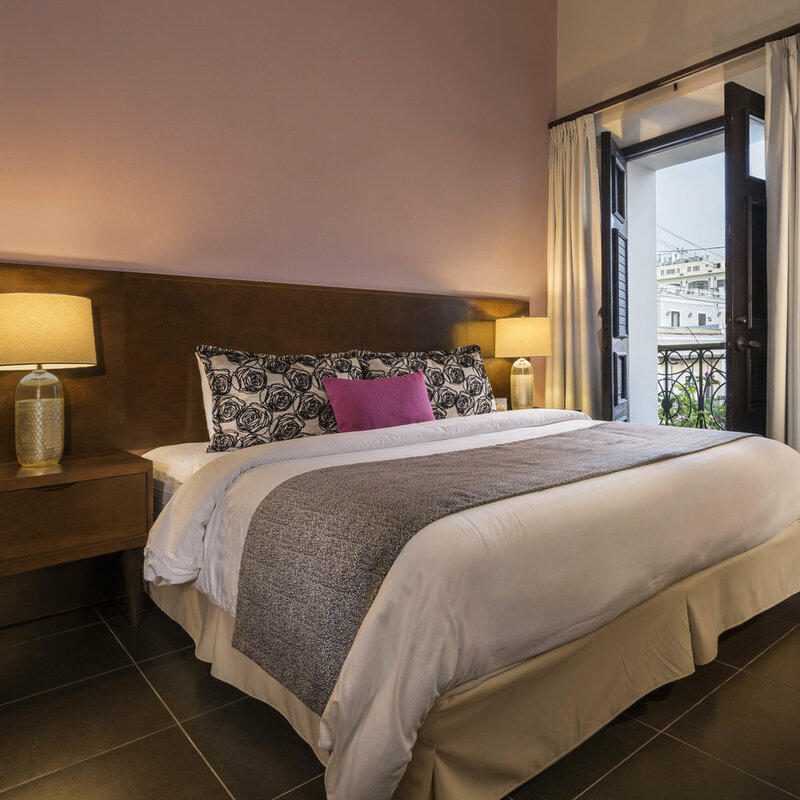 Nestled in the heart of Old San Juan stands a lovingly restored 19th century colonial-style building, the elegant and charming Decanter Hotel. A four-story landmark built around 1880, offers 20 hotel guest rooms and suites, with exquisite décor and decadent fine dining. Experience the best of this magical city from our hotel, located just steps from the Cathedral of San Juan Bautista and many other cultural attractions, savory restaurants and vibrant nightlife. After a day of shopping, sightseeing or business in San Juan, retreat to your room to enjoy premium Sealy bed, or get some work done at the stylish desk. 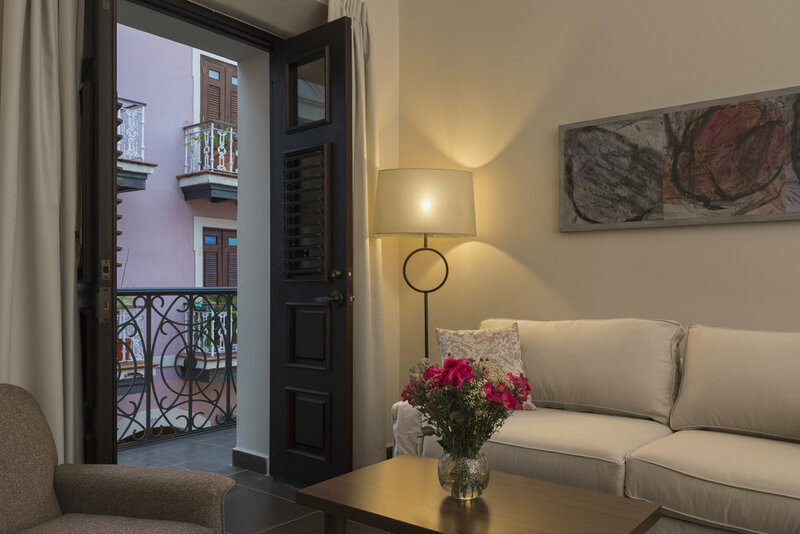 Enjoy all the amenities you could need in order to have a productive and enjoyable stay in Puerto Rico’s singular historic port.